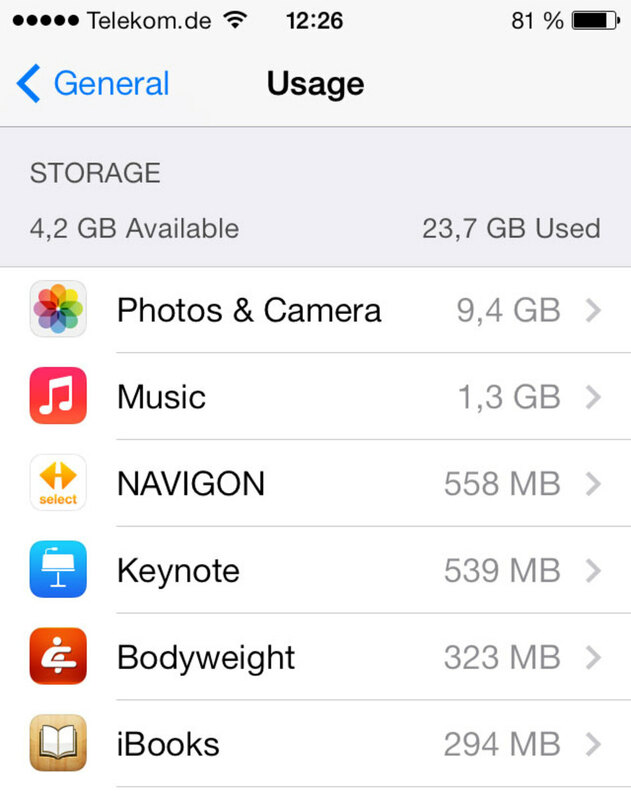 Your old iPhone can still be useful after upgrading to a new phone. You can convert your old iPhone into an iPod Touch by removing the SIM card to prevent your device with communicating with your cellular data provider so you don't incur any charges from them. After removing the SIM card, all of the functionality on your device can be used with the exception of the Phone app. You can connect your device to a WiFi network for Internet access, and you can even have your friends send you text messages through the iPhone messaging system by sending messages to an email address you set your iPhone up to receive messages through. The process for turning your old iPhone into an iPod Touch only takes a few minutes. 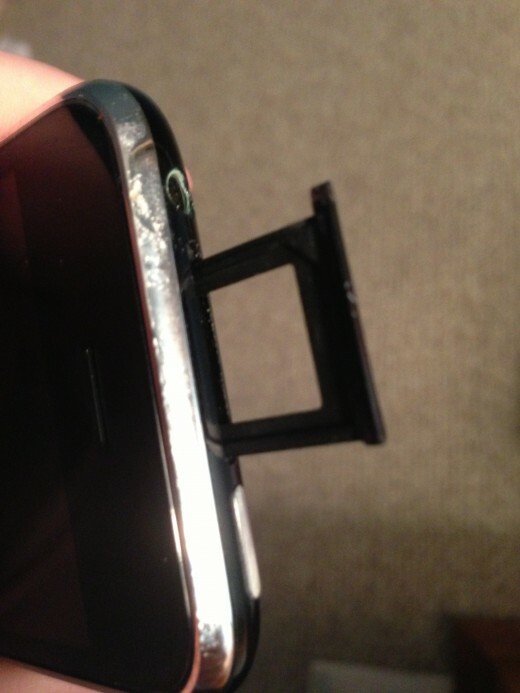 Insert the SIM card removal tool or a straightened paper clip into the small hole on the SIM card cover. 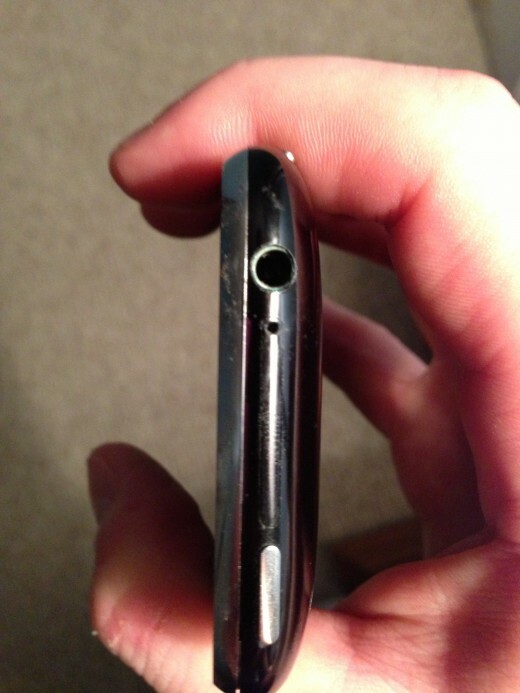 The SIM card cover on the original iPhone through the iPhone 3GS model is located in the center of the top edge of the device, between the Sleep/Wake button and the headphone jack. 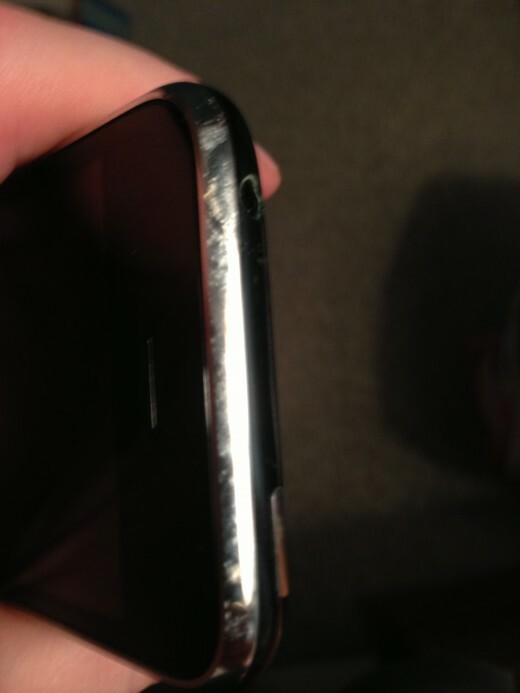 The SIM card cover on the iPhone 4 through iPhone 5 model is located in the center of the right edge of the device. 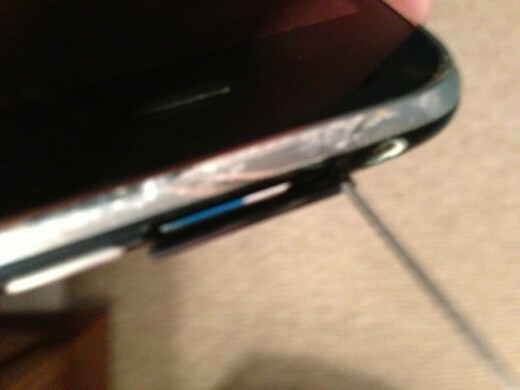 Push the SIM card removal tool or paper clip into the small hole until the SIM card tray ejects slightly from the iPhone. 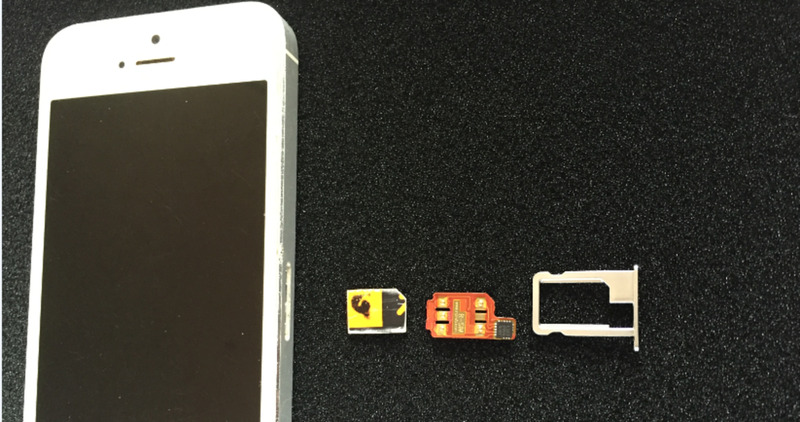 Grab the SIM card tray and carefully pull it out of the iPhone. 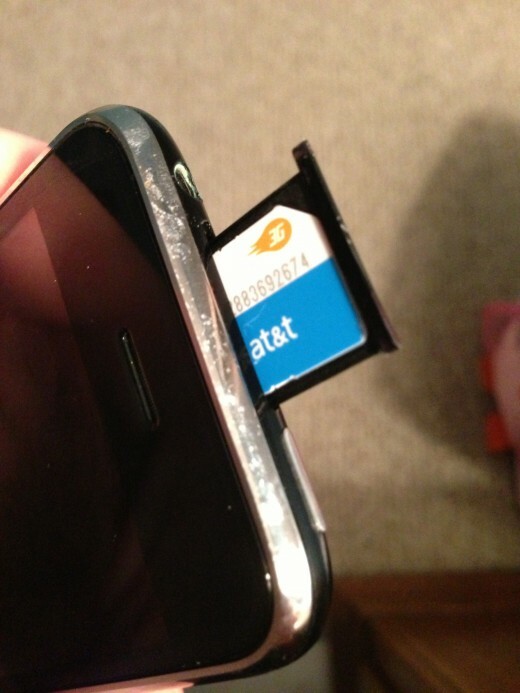 Remove the SIM card from the tray and then push the empty SIM card tray back into the iPhone. 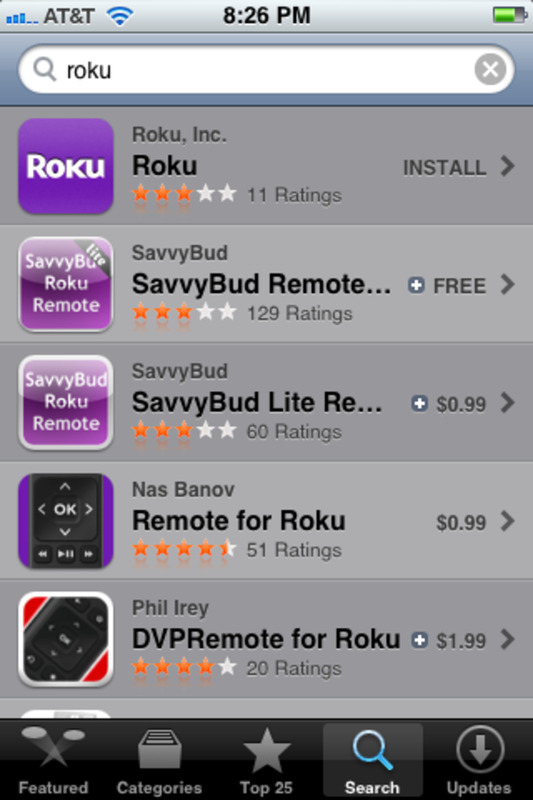 Turn your iPhone on. 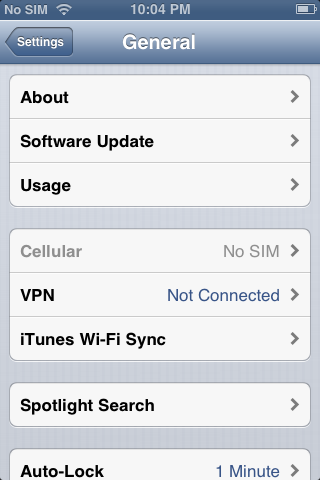 The "No SIM Card Installed" message appears on your screen after it boots up to the Lock screen. The Message "No SIM" also appears in the upper left corner of your device where the strength of your cellular data provider's cellular signal would normally be displayed. Scroll down to Phone. 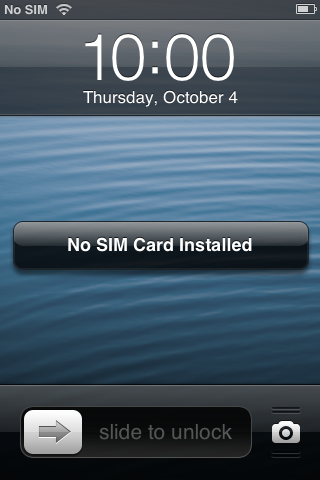 The message "No SIM" is also displayed here. Tap "General." 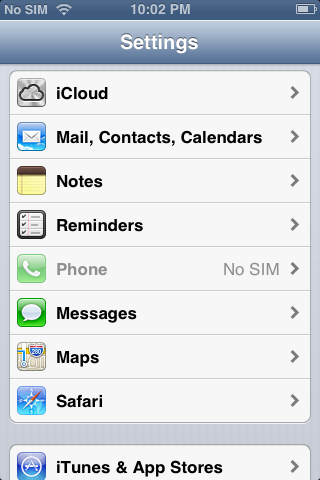 The text "No SIM" is also displayed to the right of Cellular. 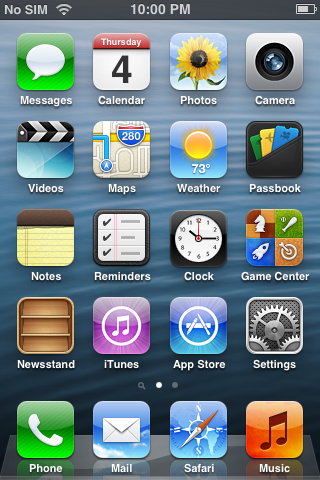 Press the "Home" button to return to your iPhone's Home screen. You've verified that the device is no longer communicating with your cellular data provider, and it's now safe to use as an iPod Touch. Similar to an iPod Touch, you'll need to connect your iPhone to a Wi-Fi network for Internet access to use any apps or functionality that requires an Internet connection. 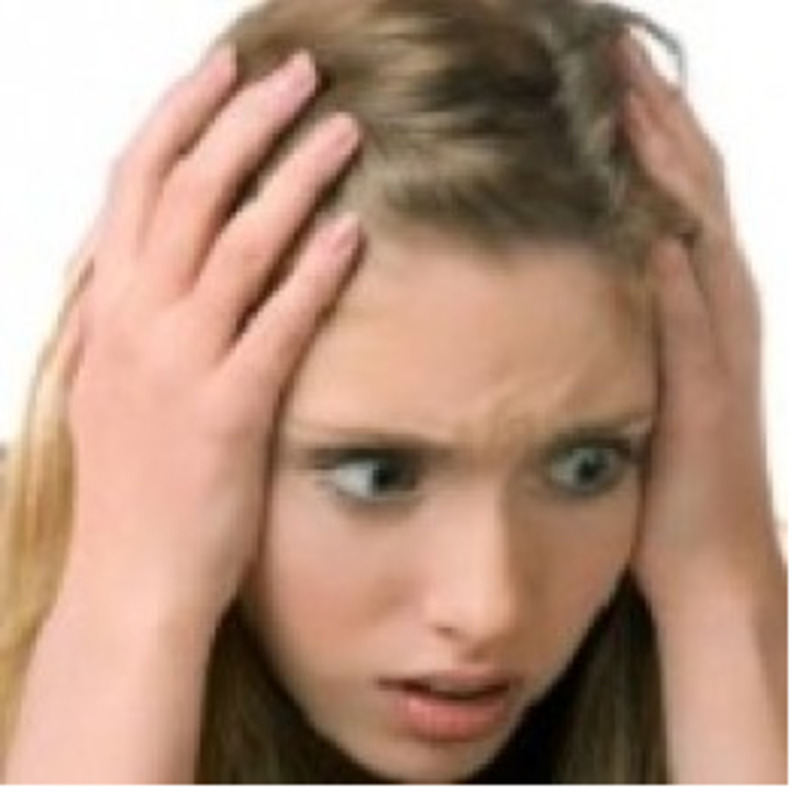 Store the SIM card that you remove in a safe place. In the event you device to restore your device to its factory settings, the SIM card will be required to complete the restoration and return the device to working order. Just because you're not longer connected to a cellular data carrier doesn't mean you can't use your device as a phone. As long as you're connected to a wireless network, you can still use voice over Internet Protocol applications (such as Skype and Google Voice) to make and receive phone calls. 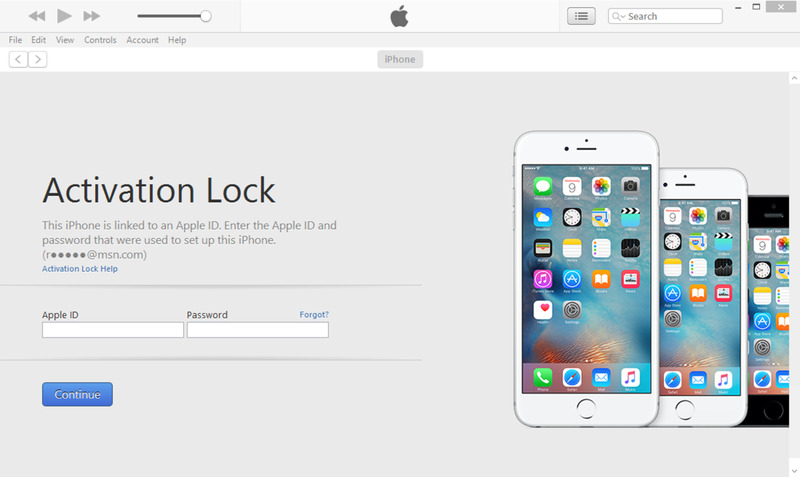 If you ever decide that you want to use your Apple device as a phone again, you can do so by contacting your carrier and asking them to activate your device on your account on their network.